Every meal at The Resort is a surprising discovery of tastes and culinary pleasures. 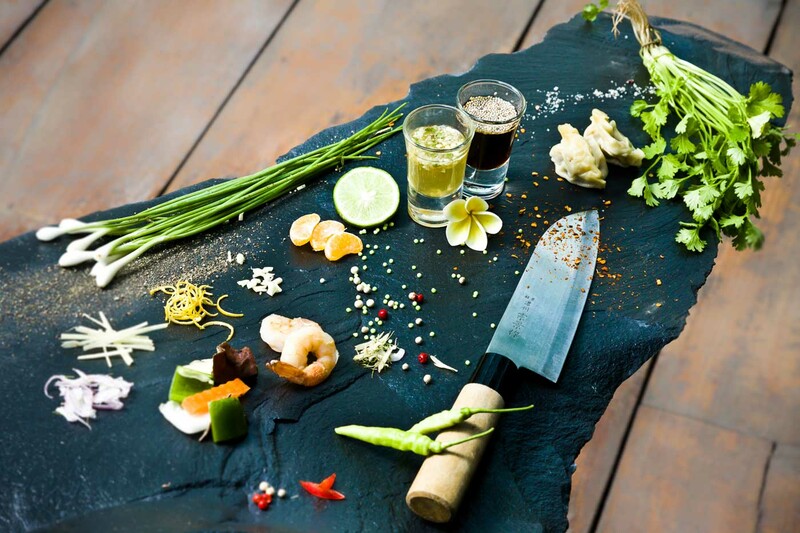 Our varied menus let you savour the wonderful and largely unknown cuisine of Laos. Carefully prepared, the traditional dishes open the doors of a remarkable culinary heritage and leave you with fond memories of mouth-watering delights. Contact resort for more information. Inspired by the local architecture, the rooms are built from the best materials and make extensive use of local wood treated with lightly scented oils. The white-washed walls, the polished wooden floors and the designer furniture, all made by local craftsmen from Oudom Xai, provide a hallmark of originality to the whole lodge.